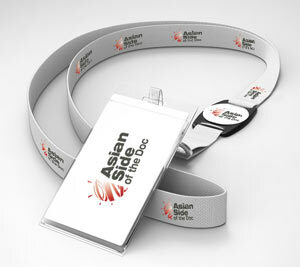 HOW TO REGISTER FOR ASIAN SIDE OF THE DOC? To attend the leading marketplace to documentary and specialist factual in Asia, you have to create an account on our platforms or use your existing login credentials. This professional account will allow you to purchase your accreditation, exhibition booth, additional projects or programmes, marketing visibility products on the dedicated Asian Side of the Doc eshop.